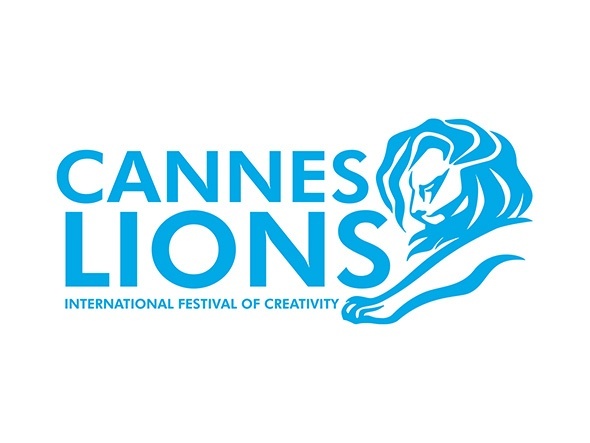 The Cannes Lions, the world's biggest annual awards show and festival for professionals in the creative communications industry recently finished for another year. The festival was originally established in 1954 as a International Advertising Film Festival. Today the festival covers the disciplines of Design, Direct, Film, Film Craft, Innovation, Media, Mobile, Outdoor, PR, Press, Product Design, Promo, Activation, Radio and Integrated. So why does the Cannes Festival have so many sections? With a entry fee of $530 up to $1,357 a cynical person might see it as a grab for cash. The real reason is that it reflects what is happening in the world of advertising and communication today and the need of marketers to reach their audience. It seems that everyday some expert is telling us that print and television are dead. It is not the complete truth. There is still a huge audience for both medias. The truth is that the audience is in control. The audience for film and broadcast can now choose what they want to watch, when they want to watch it. Back in the day it was easier to advertise your brand or product. With only three commercial TV stations you knew that you had a captive audience. As a marketer you also knew a TV advertisement had the best chance to be seen by your potential customers and a proven record of fast tracking sales. All that was needed was a few million to spend buying TV spots in the television programs that matched your brand or products demographics. To really make sure your advertisement was effective your agency would need to: 1. Get the audiences attention. 2. Do it in a relevant way. 3. Deliver one simple message. Ideally the products USP (Unique Selling Point). If your marketing budget allowed, you would also use billboards to support your advertising campaign’s key message and press to expand on the products proposition. If your product was for example a packaged good you would also utilise point of sale. Simple. But today your audience is more likely to be scattered across the media, downloading content, engaged with their mobile phones or social media. The old demographic models don’t necessarily apply as people of all ages and walks of life are forming brand tribes, a shared belief about a brand. So how do you engage this fickle audience? Finding the answer was the backdrop to this years Cannes Lions Festival and I expect will be into the future. In this years Cannes Lion award winners you will see many examples of the innovative ways advertising agencies and marketers are creating to engage an audience. For Volvo, the solution was a product innovation. The Under Armour, athletic brand used an integrated multi-platform approach for its ‘I will what I want’. In the case of the Apple iPhone 6, the classic media of billboards was utilised, but by the use of web and social media the campaign has reached a wider audience. I found it worth noting that the old advertising principles, get the audiences attention. Do it in a relevant way. And deliver one simple message, still apply. You can find all the winning Cannes Lions here. You can view them on your favourite device, when you want, where you want. 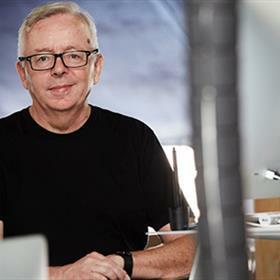 Mike has over three decades of experience directing successful creative for international agencies and brands including Optus, Hahn, Colgate and Johnson & Johnson.